Since I ventured into independent film-making in 2012, I have been wailing about the state of mainstream films in Malaysia: the films tend to be generic and made of fluff, catered to a very specific audience that are fed tired tropes which package misogyny and domestic violence and sold as romance. I’ve yearned for films with realism that highlight social issues that are representative of a Real Malaysia. In 2015, I got a first dose of what good local filmmaking could achieve through Shanjhey Kumar Perumal’s Jagat and it lit a fire within me that has not been stoked, until this year’s Crossroads: One Two Jaga by Nam Ron. 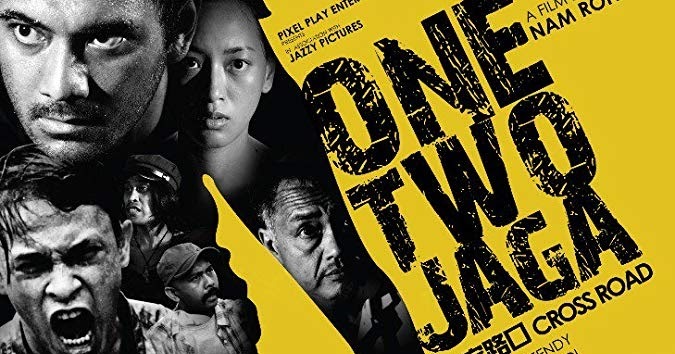 Crossroads: One Two Jaga tells the tale of migrant workers in Malaysia and their abusive relationship with corrupt policemen. These policemen extort money from the migrants on the ground level and also collect protection money from their superiors, all the while protected by a higher authoritative power. The lawmen are lawless in their exploitation of the migrants’ illegal situation and cash in on it for their own greed. We see this happen through several perspectives in the film, from the tensions between protagonist rookie cop Hussein (played by Zahiril Adzim) and his corrupt partner Hassan (played by Rosdeen Suboh) to the extortion of Dato’ (played by Nam Ron, who also co-writes and directs the film) by James (played by Chew Kin Wah) who is later revealed to be in the police force as well. The realism in this film is stark and evident. It is blatant and uncomfortable, making the audience shift in their seat at the reality of the situation in this country, yet also watch in sheer fascination at the brave delivery of the film. The authenticity of the experiences within the film is also enhanced by the use of foreign actors to portray the roles of the migrants, such as Ario Bayu and Asmara Abigail playing the Indonesian brother and sister pair and Timothy Castillo as the young Filipino worker trying to save money to send back to his mother in the Philippines. The representation of the migrant workers using actors from their home country is definitely something that added credence to the film. There is a real control also to the its storytelling, whereby the overarching theme of exploitation of migrant workers is represented through all the characters and subplots within the film. The way everything in the film streams into the main narrative is neat and crisp, making the film very well executed. This is clearly due to Nam Ron’s seasoned experience in filmmaking, having 18 years in the industry starring and directing in various films that affords him the know-how on how to direct well. As of 2017, there are 1.78 million documented foreign workers in Malaysia. This does not include the undocumented migrant workers who are here without a working visa or permit but yet make up a large part of the Malaysian population. They live in squalid environments with no access to health or social services. However, the Malaysian government rarely addresses this issue, choosing instead to crackdown on these illegal immigrants and send them back to their home countries.. This is what makes Crossroads: One Two Jaga such an important film, because it humanizes these migrant workers and tackles the problem from the different perspectives of the stakeholders involved, offering the audience a comprehensive and wholesome view of the issue. In a country where corruption has always been an unspoken truth and migrant exploitation is a rampant yet unaddressed issue, Crossroads: One Two Jaga is a slap in the face for the deluded and a breath of fresh air for Malaysian cinema, breaking out from the exhaustive narratives of the past, and paving the way for filmmaking of a new age, where we’re are no longer afraid of telling real stories, encompassing all of the country’s nitty gritty details, and creating art that is truly representative of Malaysia and its citizens. Even without breaking the box office sales, it has set a new precedence for Malaysian films to come, and will be a hard benchmark to reach but hopefully will encourage better realistic narratives from Malaysian filmmakers in the future. Crossroads: One Two Jaga is in its tail-end showings in Malaysian cinemas. Get Zan Azlee’s latest book ‘Liberal, Malay and Malaysian‘ today! 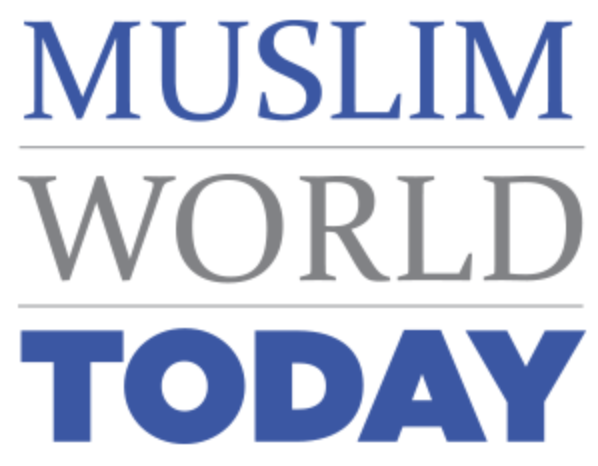 ← What will happen if Anwar loses in PD?